Hurry! This is a lightning deal and only available at this price for a limited time! 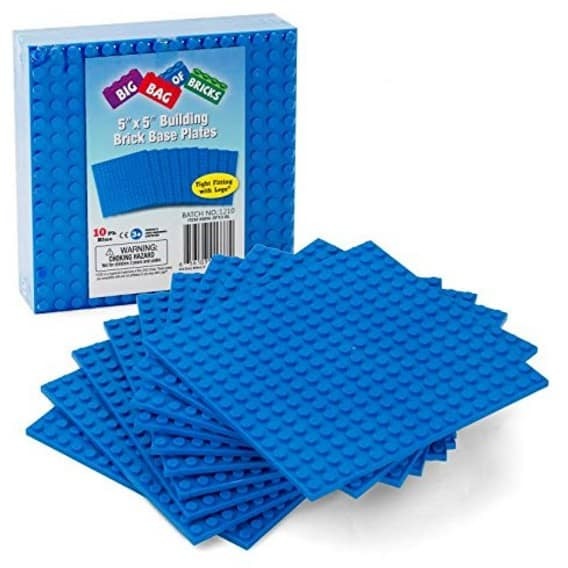 The Small 5″x5″ LEGO Fitting Blue Baseplates (10 Pack) is on sale for $17.25 at Amazon right now. That's 42% off the list price of $29.95! Great reviews!